Join a network committed to developing future talent. Check out the many ways you can get involved. If you are interested in getting your company or organization engaged, visit our Employer Partnership opportunities. The principal facilitators of the Braven Accelerator course are our extraordinary Leadership Coaches. 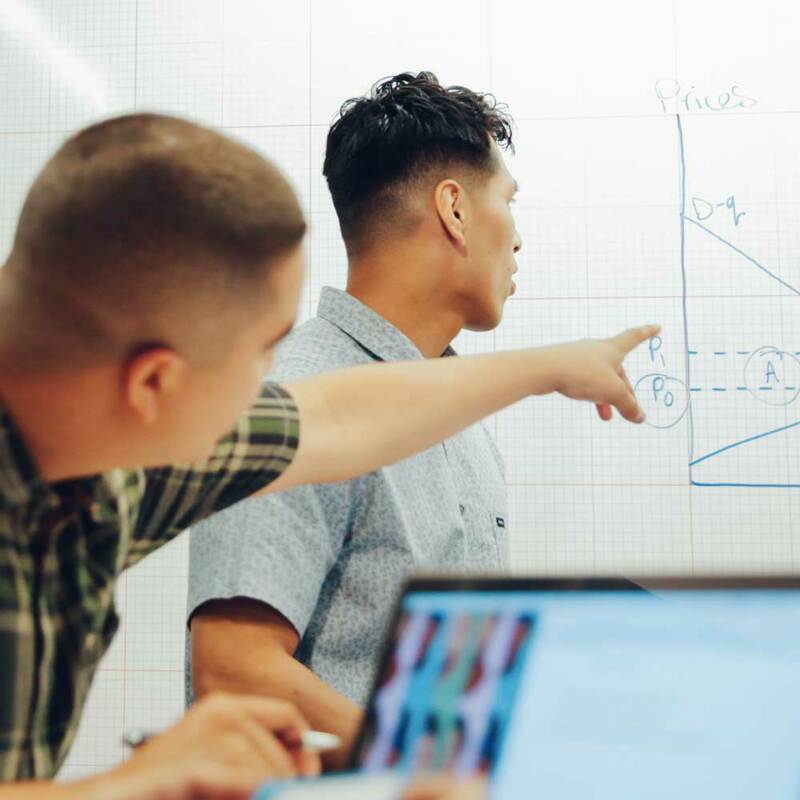 As a Leadership Coach, you will guide and motivate a team of 5-8 promising college students weekly as they prepare to make their first steps into the professional world. At the same time, you’ll get real-world practice in leading a diverse team of rising talent. REQUIRED COMMITMENT: You can give at least 3 hours per week over the course of a semester, including a regular 2-hour meeting Tuesday or Wednesday evenings with your team. 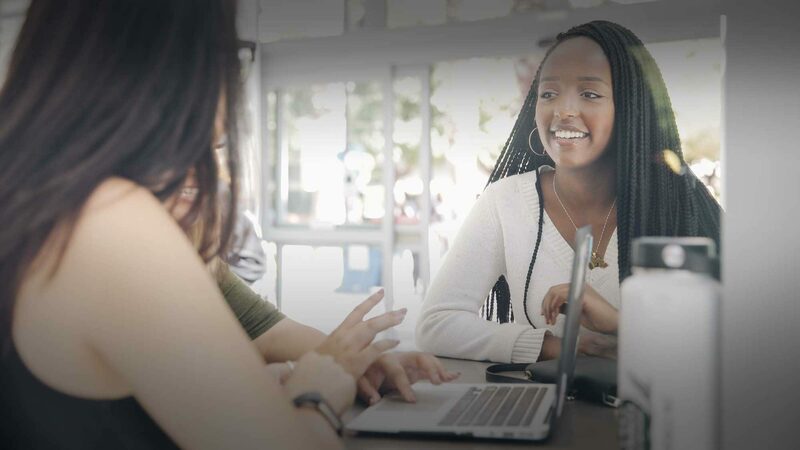 As a mock interviewer, once per semester, you will simulate one-on-one job interview experiences that will prepare college students for success. REQUIRED COMMITMENT: One evening for 2-3 hours; virtual or in-person. 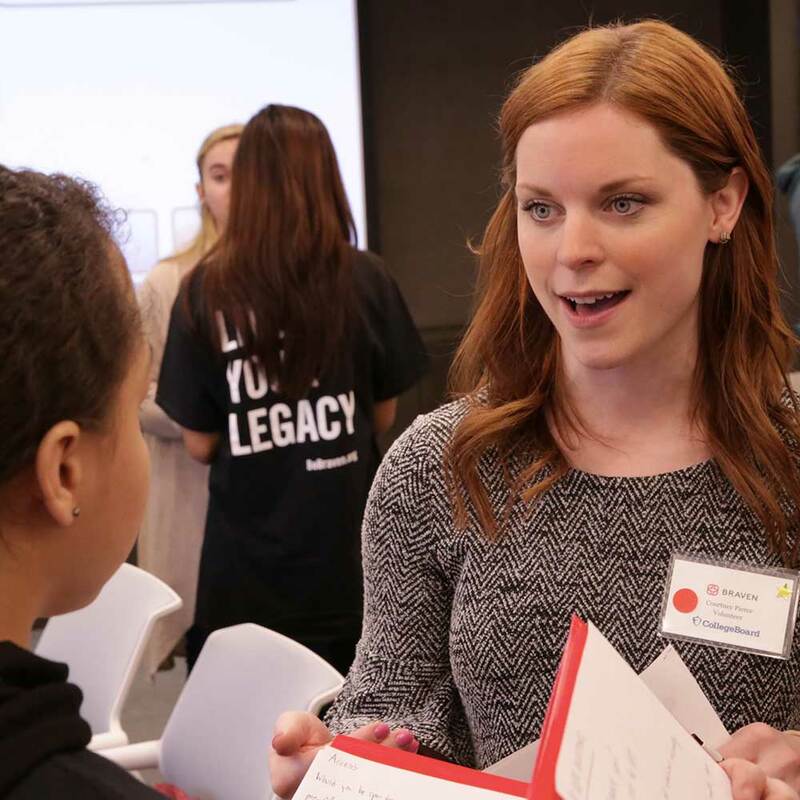 As a professional mentor, you will be matched with a recent or soon-to-be college grad who is interested in going into your career field. 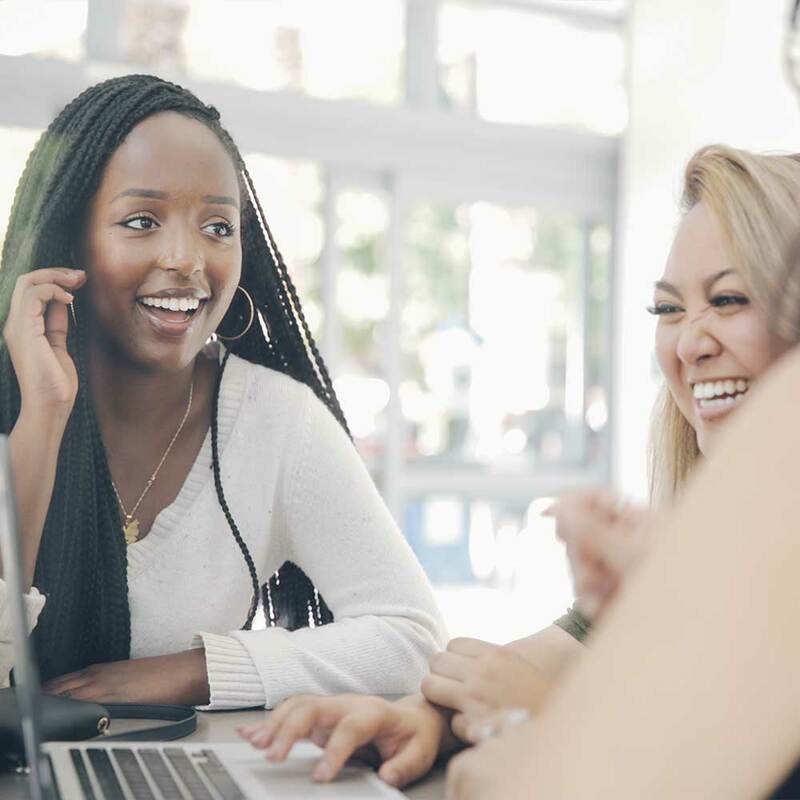 You meet weekly (virtual with 2 in-person meetings) over the course of 15 weeks to help navigate the job search and application process. Sign up to join the Braven Network, and you will be the first to know about upcoming one-time and recurring volunteer opportunities by email. When you register, you will also have the chance to indicate if you are interested in connecting with some of our Braven Fellows who are eager to learn more about your industry and career path. 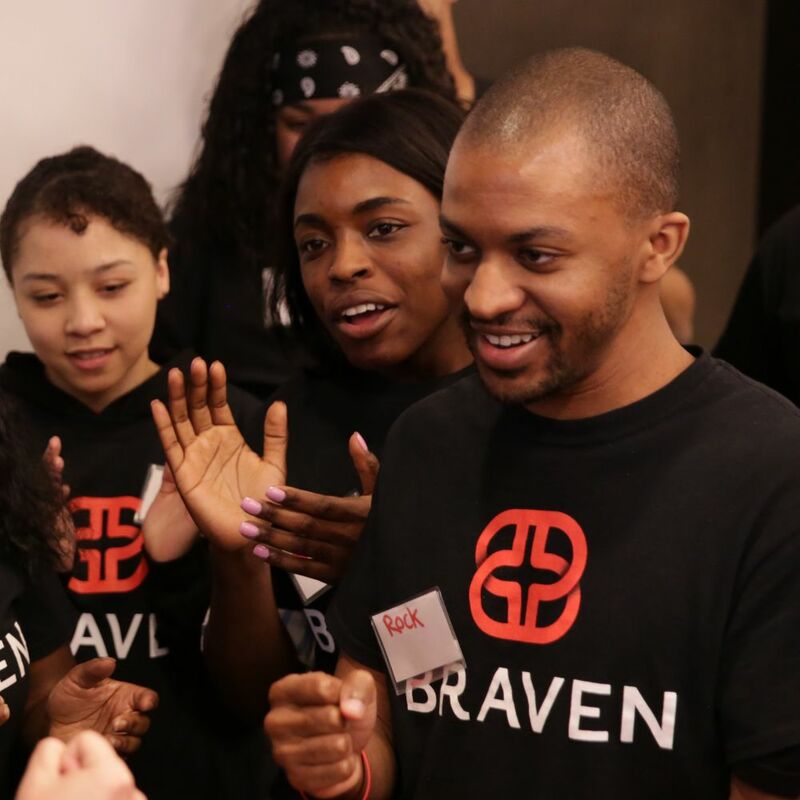 You can sign up to join the Braven Network as well as become a Leadership Coach, Mock Interviewer, or other volunteer.